Free Swirl Floral Vector | Free Vector Graphics | All Free Web Resources for Designer - Web Design Hot! 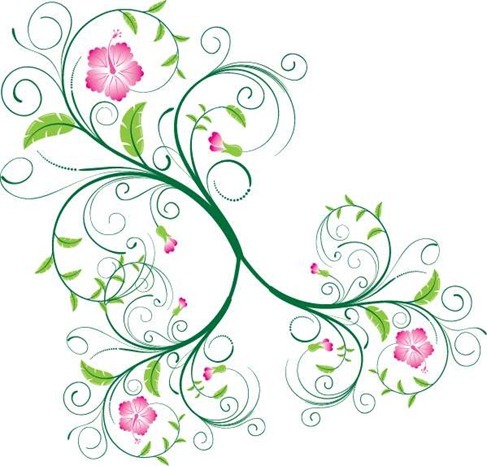 Here is swirl floral design vector graphic, includes a EPS file. This entry was posted on Tuesday, January 19th, 2010 at 2:37 am and is filed under Free Vector Graphics . You can follow any responses to this entry through the RSS 2.0 feed. You can leave a response, or trackback from your own site. okay how do i go about that? where do i pay? You can send money to us via PayPal. Or provide PayPal account to us, we will send a request money to you by PayPal. I noticed on the post that this cool floral vector can be used for a commercial projects. I would love to use it. When I send the $25.00 to the paypal account, do I recieve a writen license or is this just a verbal agreement? If you have paid license fees, We will send an e-mail containing a written license to you . i also would like to pay the fees to use it in a commercial project, can you give me more details on my email address i provided with the posting. You can buy Commercial License for commercial project, this vector art to the commercial license is 25 U.S. dollars.